If chosen correctly and properly maintained, a high-quality lawnmower should provide many years of trouble-free service. 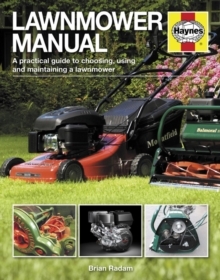 This extensively illustrated, step-by-step practical manual provides the reader with advice on how to choose the best mower for their needs, and how to carry out DIY maintenance to keep it in tip-top condition, saving on potentially expensive professional servicing and repair bills. 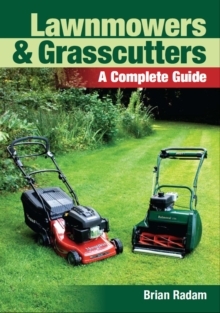 This is an indispensable guide for anyone who owns a high-quality lawnmower.